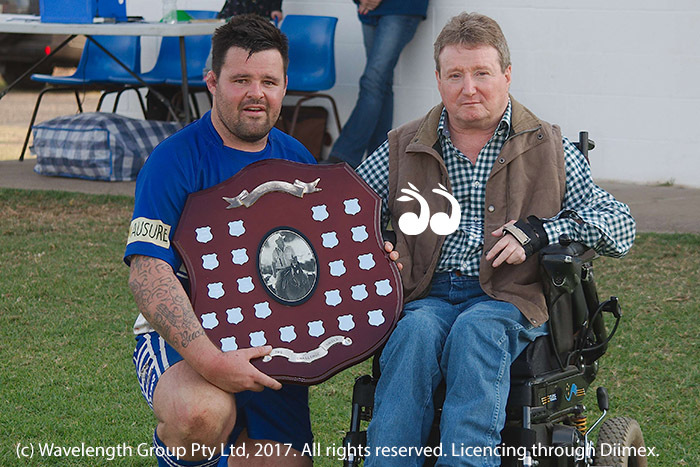 LAST Sunday saw the Scone Thoroughbreds and Aberdeen Tigers compete for the Annual Johnny Lawler Memorial Shield. The game was traditionally tough as all local derbies are. In a match where both sides had too many errors it was Scone converting a 6 to 4 lead to a 24 to 8 victory at full time.